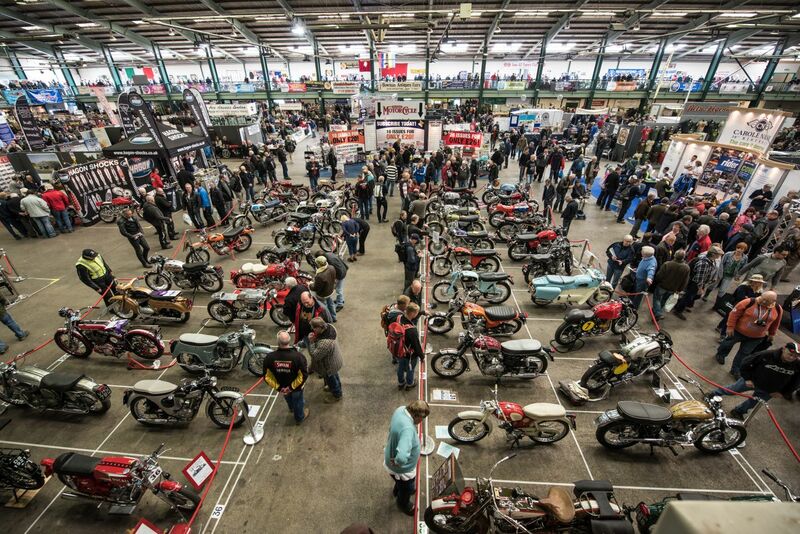 Classic Brit bikes, exotic continentals, rare contraptions… the wonderful and expansive mix of club stands packed into the halls at Staffordshire County Showground has it all. A quick browse of the A-Z list and all the big-hitters are there from the likes of the multi-interest VMCC and VJMC through to the specialist owners’ clubs covering marques such as Francis-Barnett, Sunbeam, Velocette and Norton among others. Owners spend thousands of painstaking hours ensuring their exhibit is in its best possible condition, ready for display and inspection by the crowds and judges. As would be expected at the October show, there is a focus on Japanese machines and marques such as Suzuki, Honda, Ducati, Kawasaki and Yamaha all feature heavily. But the likes of Norton, BSA, Cotton and Sunbeam – among others – do provide a British flavour, too. Alongside the machines on the show’s club stands, the private entries will compete for a host of show awards including the coveted Best in Show. 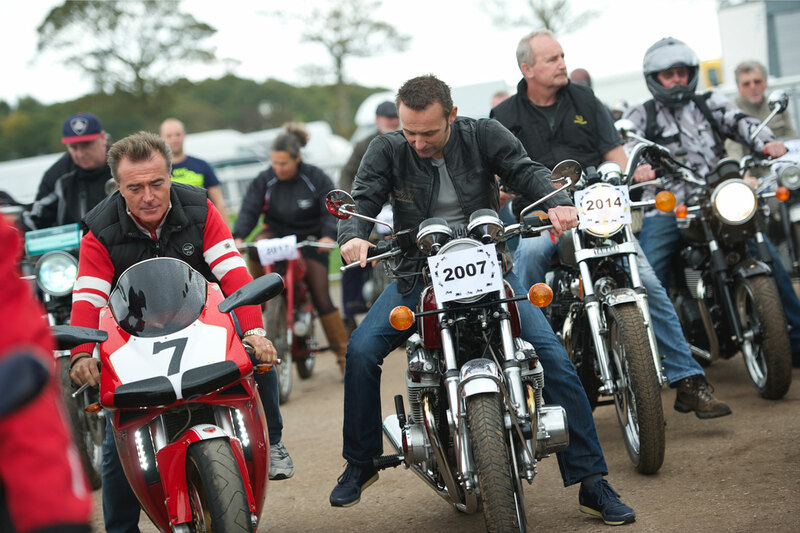 Weather-permitting, a select handful of the machines on display will be chosen to head out to the showground’s main ring for our classic bike cavalcade where visitors get to see them in action. Check the timetable and listen to announcements for the times of the sessions. 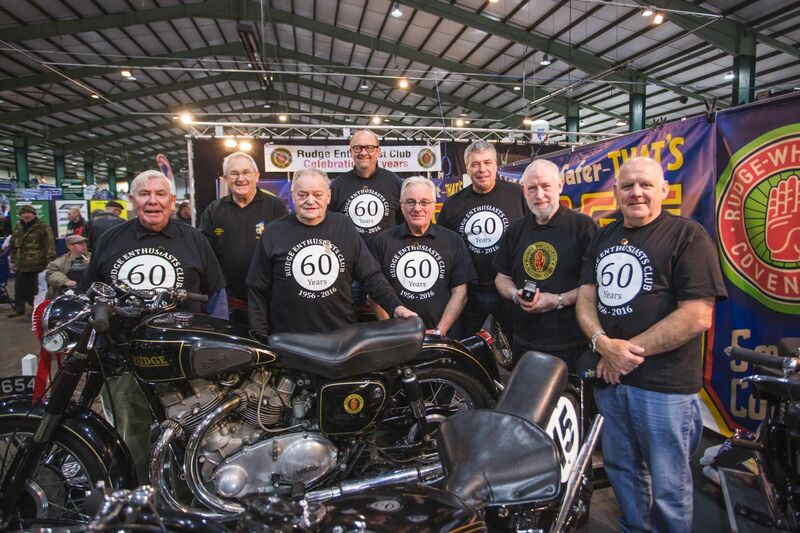 A full list of clubs and private entries is published in the Carole Nash International Classic MotorCycle Show show guide that is part the April issue of Motor Cycle Monthly. The newspaper is FREE to pick up from dealers, cafes and other stockists, and will also be distributed at the event.